Partner with Ottawa Italian Week Festival to expand your reach! 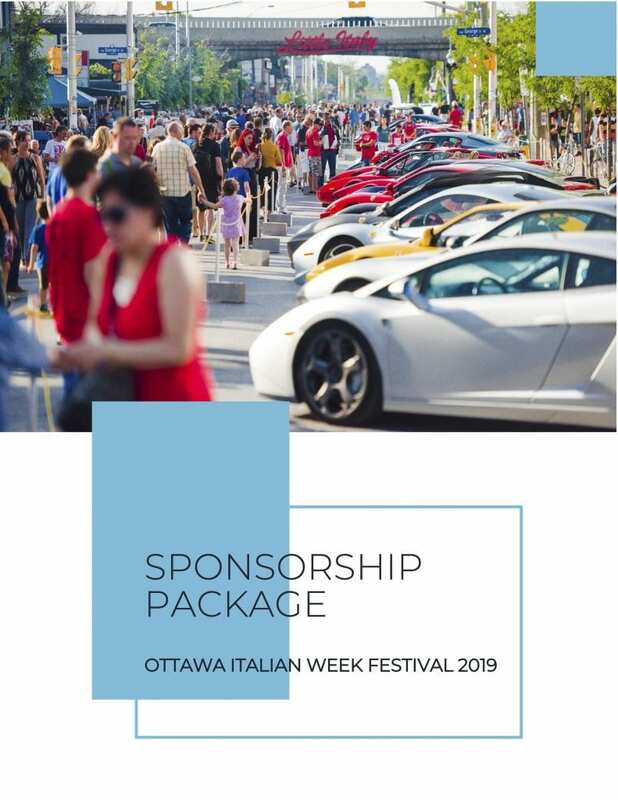 Download the Ottawa Italian Week Festival Sponsorship Package. For more details or to set up a meeting, email sponsorship@italianweekottawa.ca.